For the transformation of Congolese society. 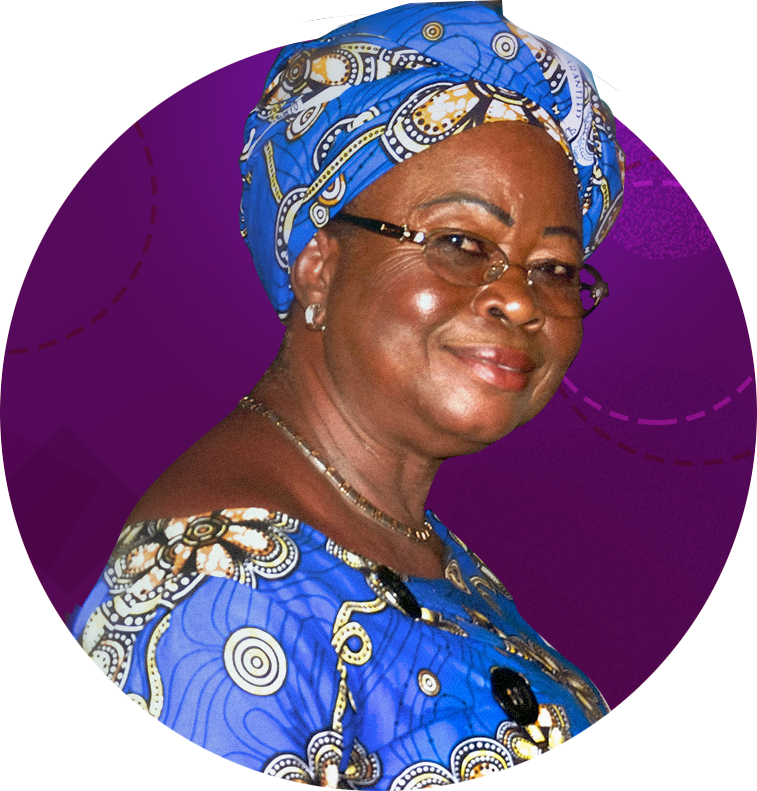 Marie-Josée is a force of nature dedicated to the promotion of women and their active participation in political life. Marie-Josée is the president of the Cartel of Politically Active Women Leaders (CFLPA), an organization that aims to build a powerful coalition of women politicians; to promote the political participation of women on development, peace and democracy issues; and to combat all forms of unethical and corrupt behavior in politics. Marie-Josée spearheaded CFLPA's partnership with the National Democratic Institute in conducting leadership training for women. Marie-Josée has supported and trained women entrepreneurs on income-generating activities across industries, including handicrafts, culinary arts and food preservation and trades related to new technologies such as blogging and programming. Marie-Josée also organized the first "Successful Woman" event in which over 400 women participated. Marie-Josée defines her leadership style as collaborative and inclusive. She works to effect transformation by promoting social cohesion, bringing together diverse institutions, including churches, schools and non-governmental organizations across communities. She believes that the empowerment of women is key to positive social transformation. Marie-Josée helps women to harness and recognize the power and hidden talents they possess by introducing them to new means of self-reliance, enabling them to emerge as more valued and empowered members of families in the 21st century. Through this work and by engaging in politics, Marie-Josée fights to make women’s voices heard, end gender and social inequalities and bring about change for the public good.